Sorry! Looks like no room is available. 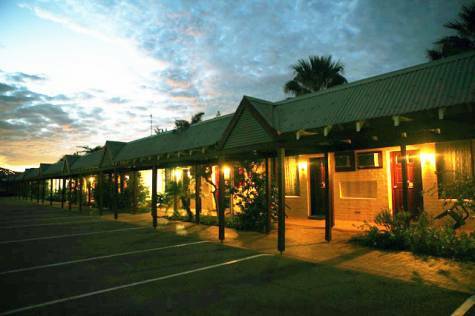 Kalbarri Palm Resort offers 78 well appointed spacious units, located in the town centre on a landscaped 5 acre site, just a 2 minute walk to the shopping centre and 5 minutes walk to the beach. When guests are not out exploring, relax by one of the outdoor swimming pools, revitalise in the spa or enjoy a game of tennis. Check In Out Info Guests arriving outside of reception hours must contact the resort in advance to receive a code to access the after hours key safe. Alternatively there is a handset located at the front of reception which calls the after hours manager who will then provide the code. Distance to Beach 5 mins. 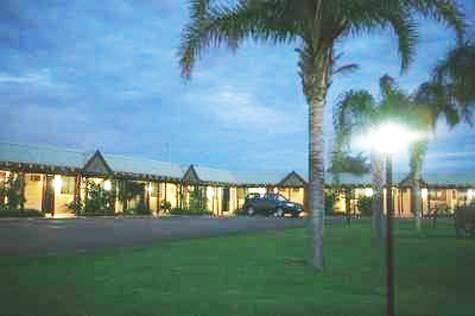 Reception Hours 08.00am to 6.00pm, daily.